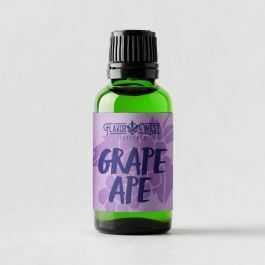 Grape Ape Terpenes- Indica-dominant hybrid. Good for physical pain & insomnia. Grape flavor with earthy, sour undertones.